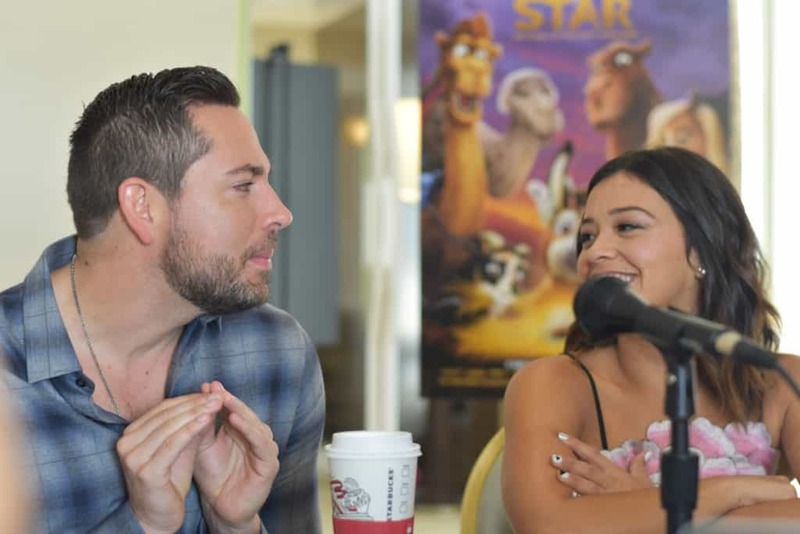 Interviewing Zachary Levi and Gina Rodriguez is like hanging out with two of your best friends after laughing all night. The chemistry between these two just in the interview was definitely very high. They both did amazing together in the film although they were only voice acting. Gina was a bit under the weather so the two joked around about spreading their germs back and forth with many high fives throughout the interview. They both laughed at each other as we talked about Christmas movies, traditions, and their faith! Zachary made lots of jokes the entire interview. Zachary Levi plays Joseph and Gina Rodriguez plays Mary in Sony’s THE STAR. In Sony Pictures Animation’s The Star, a small but brave donkey named Bo yearns for a life beyond his daily grind at the village mill. One day he finds the courage to break free, and finally, goes on the adventure of his dreams. On his journey, he teams up with Ruth, a loveable sheep who has lost her flock and Dave, a dove with lofty aspirations. Along with three wisecracking camels and some eccentric stable animals, Bo and his new friends follow the Star and become unlikely heroes in the greatest story ever told – the first Christmas. I can’t wait to see this movie! It’s perfect for the season! I didn’t know about this movie until recently and I think it’s worth watching especially this season! It’s one of the best ways to kick start the Holidays! Never too early to get into the Christmas spirit. 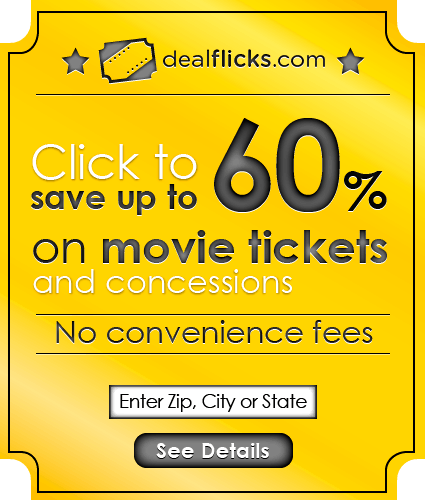 This is a must see great family movie. Love Deborah played by Oprah. Wow I want to watch this! Love the idea of telling the story from a whole new perspective. Plus I love Zachary Levi – he was amazing in Tangled. I can’t wait to take my kids to see this movie! Thanks for sharing. I’ve been waiting for this movie! It looks so cute! And Zachary Levi is one of my faves – such a doll! 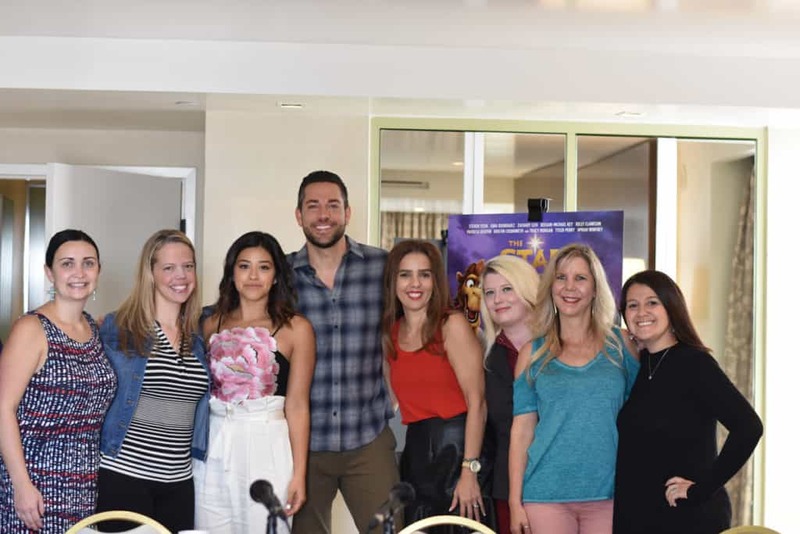 Oh looks like you had a great and fun experience on interviewing Zachary Levi and Gina Rodriguez. Looks like a great movie, Can’t wait for this. I havent heard of this movie. Will keep an eye out. The Star sounds like a great movie for kids and I too believe it is great that they set it so it is done from the animals perspective. Gina Rodriguez us one my favorite actresses. Thanks for sharing a great review.